In both my personal and professional life I recognize the many ways in which God leads me to places and people according to His apparent plans for me. I am not so sure that I found L’Arche, but that L’Arche found me. Since I was a teenager I have “worked with” adults with intellectual disability, but only recently have I come to learn to be with and to learn from. Years ago I read The Road to Daybreak (H. Nouwen, 1988), an honest and heartfelt narrative of experiences in one of the L’Arche communities, founded by Jean Vanier.  I was curious, “googled” L’Arche, and learned of the Chicago community – but I did not follow through because I was Very Busy working with several group homes and day programs. I sometimes need to be reminded more than once about a path I am to take, and God’s plans always trump my busy-ness and belief in my own relevance. When I again heard of L’Arche from one of my students, I not only “googled” L’Arche Chicago, but I sent an email to the Community Leader offering (what I then thought) were my professional services and possibilities for research. Beginning the very next day, I stepped into a new way of thinking about living life, and I thanked God for His faithful reminders. I am now a friend of the L’Arche community, and serve as an OT-as-needed and as a member of the Board. L’Arche is a unique place where each person, regardless of ability, shares life together: eating, praying, telling jokes, watching a movie, washing dishes, etc. L’Arche is teaching me (and I am slowly learning) that each of us, regardless of ability, is bruised or wounded in some way, and that I can let go and just be. I can let go of my relevant, “important” self (the self that knows stuff, teaches, does things) and can be vulnerable and open to receive and give love and care. L’Arche is a place where each individual is valued in a spirit of wholeness and grace. God is working here, and I am thankful for L’Arche.